With all the essentials for getting tone just right, the no-nonsense 10 Watt Marshall MG10G has Clean and Overdrive channels, with a Contour control on the Overdrive channel, so you can fine-tune your tone. 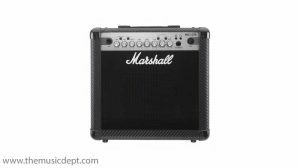 Loaded with a custom 6.5″ speaker, the Marshall MG10G also features a handy MP3/Line In for jamming along to a track, and an emulated Headphone output for great sounding silent practice. 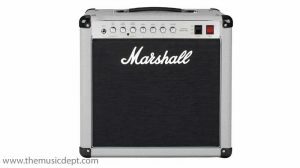 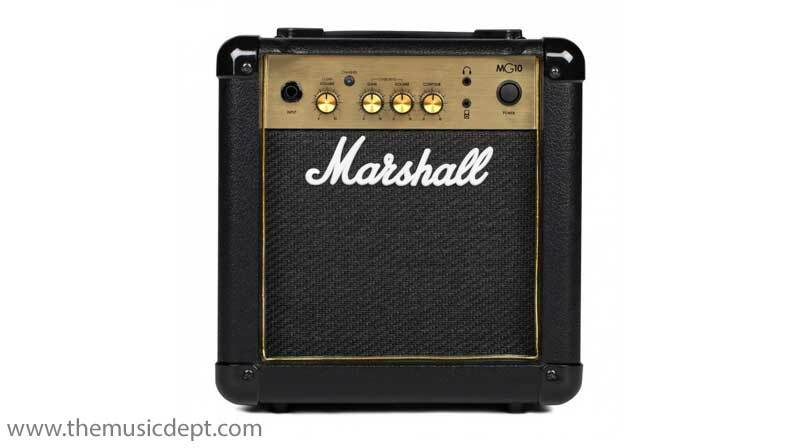 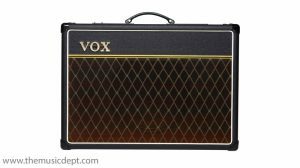 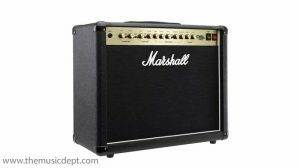 Be the first to review “Marshall MG10G” Click here to cancel reply.